Thanks to all for the many Facebook birthday wishes! Special thanks to 3 generations of the Inoyatov family for coming up and cooking up a storm of delicious Bukharian food for our first Shabbos back of Spring 2015. Here’s a little recap of our last week of 2014 and first week of 2015,over winter break without students here. 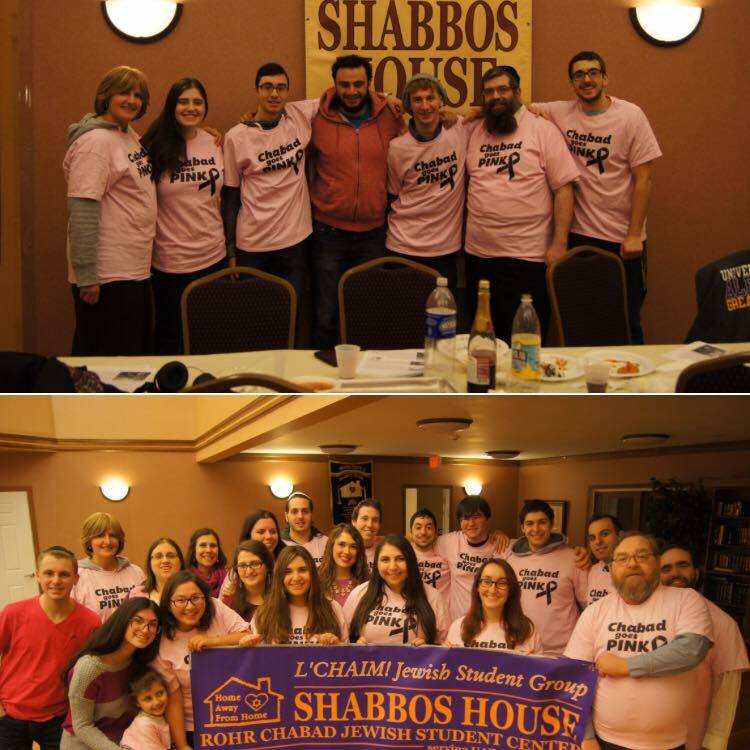 No Shabbos House events but quite busy nonetheless!